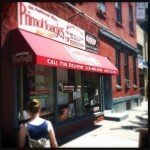 Our directory has 52 Primo Hoagies locations. Tuna Diablo is my fave but all is good! 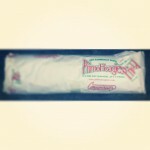 Best hoagies in all of Philly area!!! 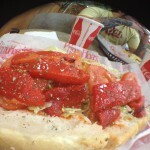 Best Hoagie in Chester County! The absolute best grinder I ever had! Nonna Veggie was incredible! The Pal Joey and the Meatball are AWESOME!